Strawberries go great with shortcake. Blueberries? They make one heck of a pie. But, when we learned about the latest release of the Sugar Learning Platform, we had to go look up just what a Mirabelle is. Turns out it’s a small, orange plum that really has nothing to do with Sugar’s Fedora underpinnings, but certainly sounds healthier than Google’s versioning schemes. Mirabelle has just been given the Sugar on a Stick treatment, and as with previous releases this one can be loaded to DVD or thumb drive and booted to give a taste of XO without requiring any repartitioning. 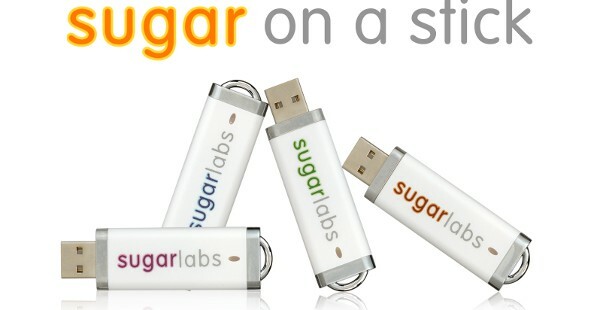 Sugar on a Stick is now an official Fedora spin, distributed on the Fedora site in both 32- and 64-bit flavors at the other end of that source link below. What exactly is Sugar on a Stick?